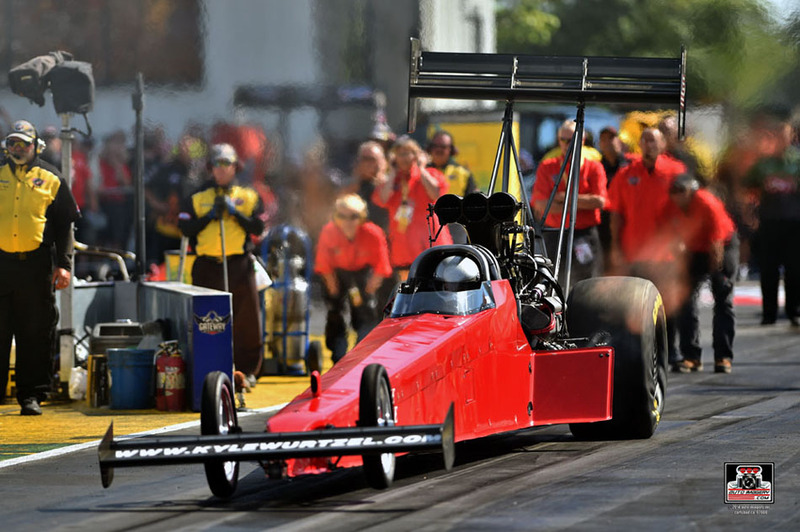 WARSAW – Since making his NHRA debut in 2014, Kyle Wurtzel has had the goal to take his top fuel dragster to Lucas Oil Raceway for the US Nationals. Wurtzel, a financial planner, began racing in 2006 in a nostalgia nitro funny car. Wurtzel’s car was the second in the Midwest to break the five-second barrier. 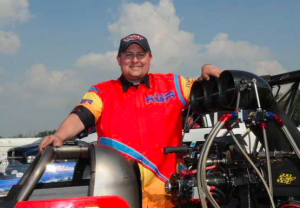 In 2010, Kyle was able to get licensed and start his top fuel racing career. The Chevrolet Performance Nationals will take place from August 31st-September 4th. “We are going to try our best and with any luck, we will be racing in the finals that Monday!” says Wurtzel.